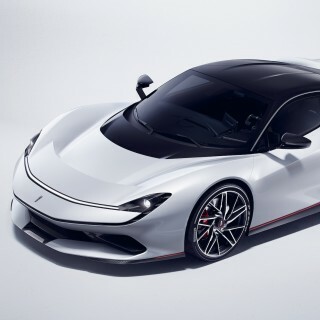 The latest start-up car brand promising an all-electric sports car comes from the son of Ferdinand Piëch, the former head of Volkswagen. 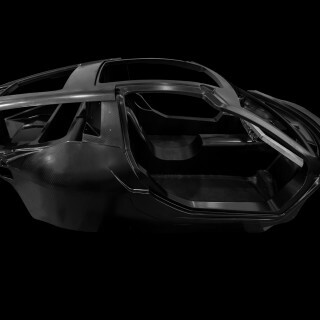 Anton Piëch fronts the new Swiss-based Piëch Automotive, and the company’s first car, the Piëch Mark Zero, will be revealed at the Geneva Motor Show in March. 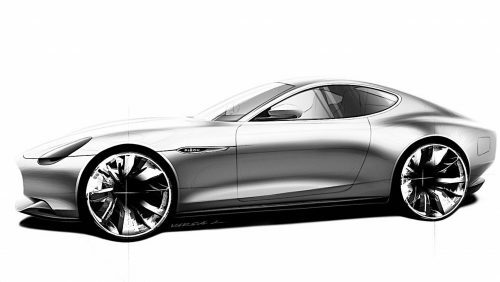 The first design sketches have just been revealed on social media, and show a design that sticks with classic GT sports car proportions–long bonnet and truncated tail–rather than the more radical profiles that some companies are adopting, making use of the flexibility of an EV platform. 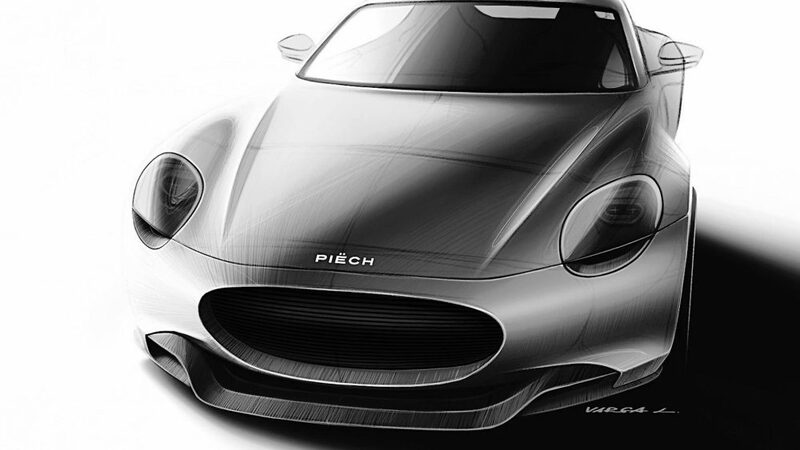 There’s little in the way of technical specifications yet, but Piëch Automotive is claiming an all-electric range of just over 300 miles and a sub-1800kg weight. 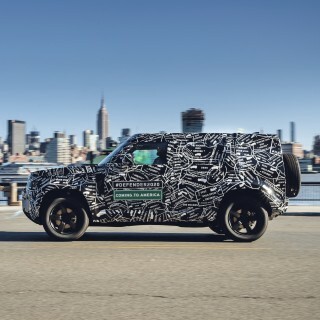 There’s also talk of an energy recovery system and a new air-cooled battery pack that will be quick to charge and heat-efficient. 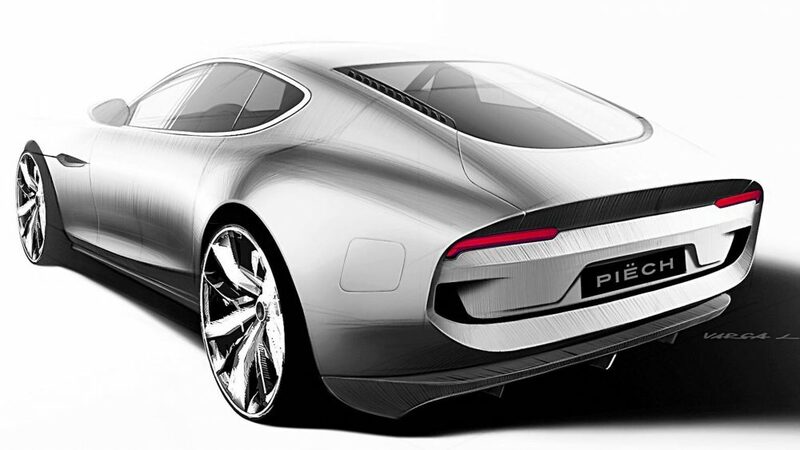 It’s thought that Piëch is planning a range of cars, based on the modular architecture, including a two-seater sports car, a four-seater saloon and an SUV. 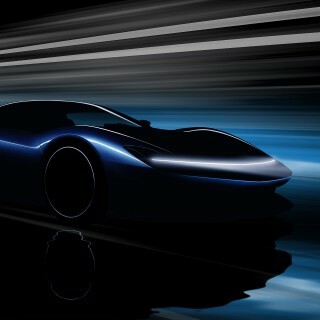 The platform may also be made available to other manufacturers. 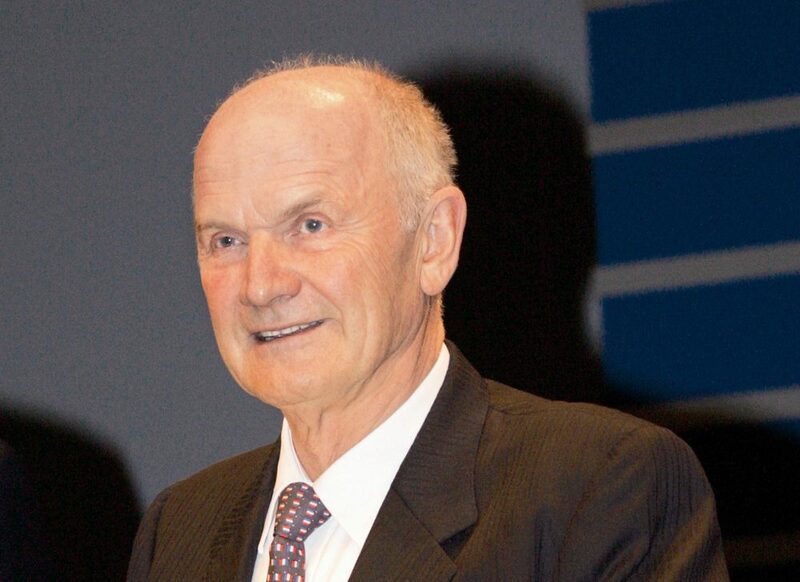 Anton Piëch’s family history is impressive. 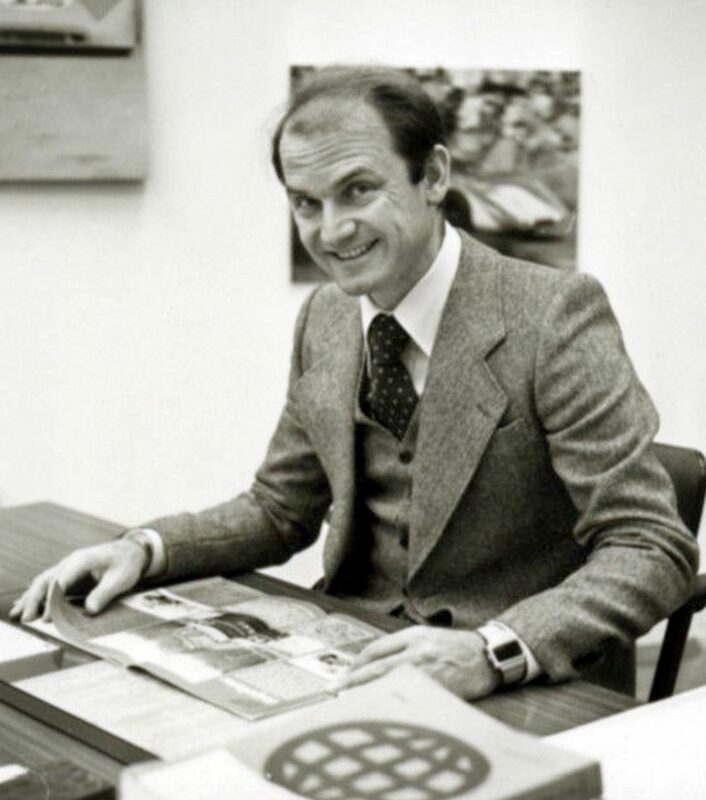 His father, the famously ruthless Ferdinand Piëch (above), is a grandson of Ferdinand Porsche. 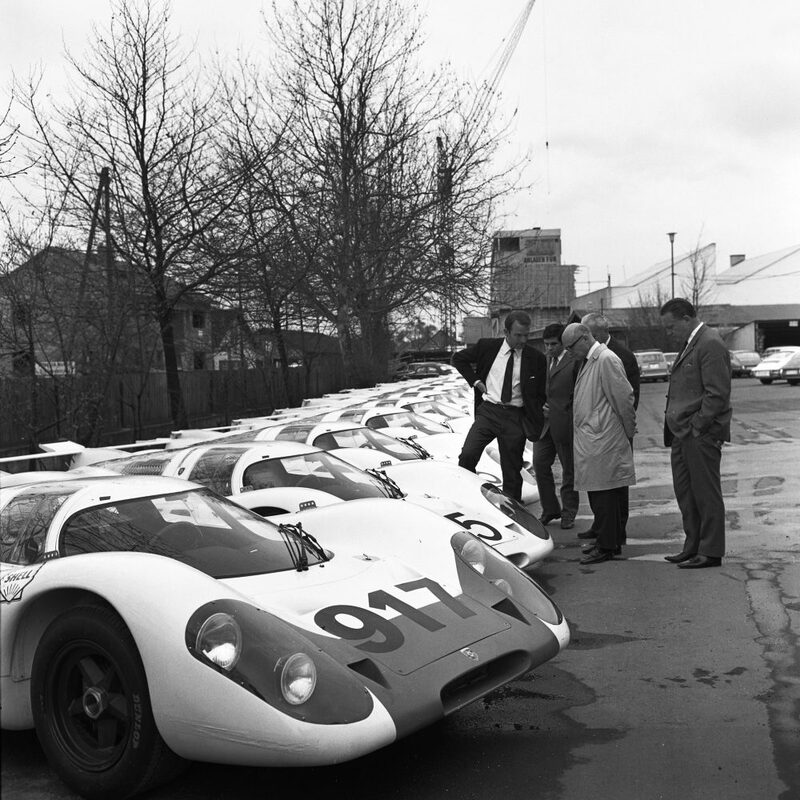 He worked at Porsche from 1963 to 1971, helping to develop the 906 and the 917, and then moved to Audi, responsible for the Audi 80 and 100, and initiating the development of the Quattro for the World Rally Championship. 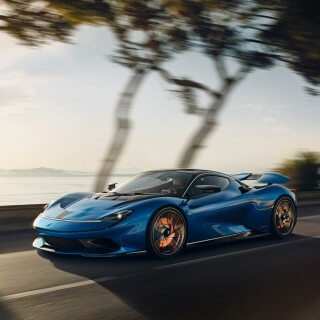 In 1993 he moved to Volkswagen, becoming chairman of the board of management, rescuing the company from bankruptcy, acquiring Lamborghini for Audi, establishing Bugatti Automobiles SAS and also buying Bentley (though his acquisition and subsequent sale to BMW of Rolls-Royce was less successful). He was chairman of the supervisory board of Volkswagen Group from 2002 until 2015, when he was ousted from the position. Love seeing the startups of EVs. Such an incredible time coming up. Jaguar F Type anyone, side profile?